Every business here in Singapore aims to boost their sales reports by converting leads into successful deals. However, it’s easier said than done. No matter how hard you try, you just can’t please everyone. And if you do not do your best to recover, it will surely affect your bottom line big time. So, how do you recover from a lost deal? How can you ensure that your next prospect client won’t go cold on you? Here, we will discuss the ways on how to help your business cope from lost deals and how a reliable CRM software can help. The sales are the bread and butter of any business. That is why it makes sense to start in the evaluation of your sales reports. The key to making comprehensive analysis is to have detailed records of your sales opportunities, whether successful or not. When a potential deal fails, at least the necessary information relating to the sale is available at your disposal. If you keep a record of sales processes and create notes in your CRM system, everything you need to review and evaluate your actions can be easily accessed. Moreover, when you have a cloud system like crystal dash singapore to track and save your activities, you can quickly search any deal to know where you lost it and what issues should have been taken care of right away to reverse the outcome. This way, you will know which part of the process is ineffective and have to be improved. Once you know where it all went down, you can make the necessary adjustments to make sure positive outcome of sales in the future. Knowing and understanding why you lost a deal is a priceless information to take a hold of. The best answer to this question can be heard from your clients who said ‘no’. •	Why did you decide to stop partnering with us? •	Why did you choose to work with this competitor? •	Was there anything we missed that made you changed your mind? Let the prospect client know that you are cool with the loss and that you are open to suggestions to improve your services. This way, you will put the person at ease, making them feel comfortable to talk to you again, and possibly transact with in the future. Make sure to listen to them and try your best not to be defensive, especially if the reason they backed out was you. If you lost the deal, it doesn’t mean that they do not want your product or services altogether. Many times, it only means that the prospect is not ready to buy yet. Therefore, it is important to keep in touch with them. So when they are ready to buy or invest, you will be the first one they will approach. 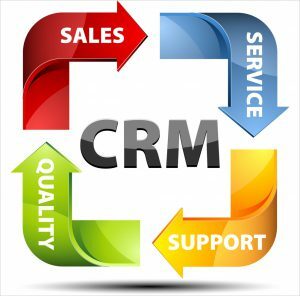 Make use of your CRM system to help you with customer relationship management. Implement marketing strategies that allows you to connect with consumers and provide them with relevant offerings when they need it. This will make a huge difference when trying to close a certain deal in the future. You can also utilize the email marketing feature of your CRM software to advertise upcoming events, new products or other updates to prospect clients. Winners never quit. It is always worth trying again to reach out to lost clients, allowing enough time to pass since the moment they turned you down. People evolve, as well as their needs, so always be on the lookout for this sale opportunity. Since part of a great customer relationship management is to keep records of clients, it should be easy to follow up on lost prospects. For every lost deal, schedule a future check-up call. When to do a check-up call depends on the length of contract you were selling (but lost to a competitor). For example, you were selling a one-year service but lost it, you would want to make your call within 10 months, when the contract is coming to an end. That is the best time you want to present yourself again. If you check up on them after 12 months, then you’re too late and probably lose the deal again. So make sure to keep past clients’ information safely stored in your cloud CRM for future use. The key to ensuring that your sales management is dealing with better sales opportunity is to find the right people to sell your products or services to. Start by identifying your target market, your ideal client profile and ways to reach as many potential clients that fit your ideal profile. Once you know who your ideal clients are, be proactive with your sales management. Try to perceive the reasons why you might lose a sale before it actually happens. If you find yourself doubting on the services you offer, whether it is going to fit a prospect client’s needs, make sure you can turn the table—or move on. When you think you cannot sell yourself to a customer, stop right there and redirect your attention on deals you know you can win instead. Nobody wants to lose a deal. However, it’s inevitable in the world of business, especially here in Singapore. While losing a big client can be upsetting, it can also serve as an opportunity for growth. If you happen to experience this, do not just forget about a once-valuable customer. Take the time to identify and analyze what went wrong. 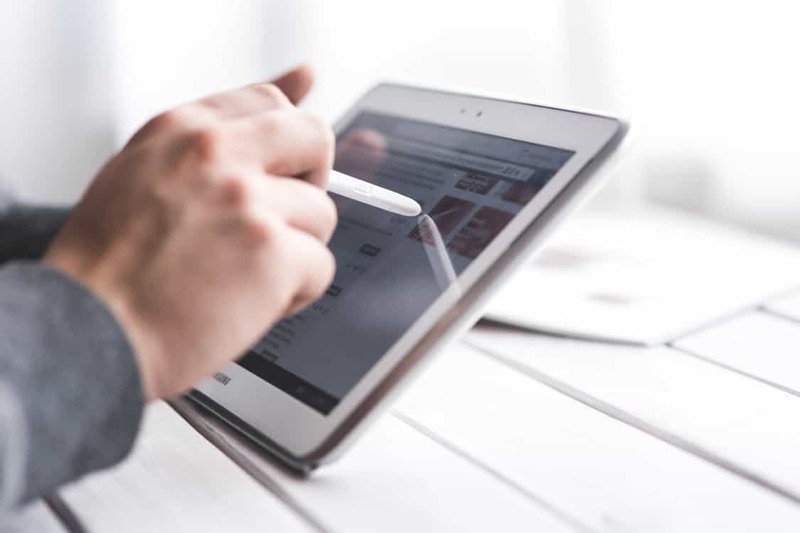 Take advantage of the information you have in your CRM system to improve your processes, customer relationship management and overall productivity.